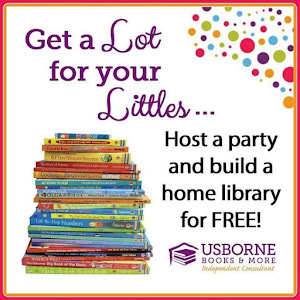 Ok, you may not actually want to do it that many times, but your kids may want to when they learn they can! I have to be honest here, before my kids started learning botany, I had never really thought about pine cones opening. Of course, I knew they had seeds inside, but I never thought about how those seeds got out. Well, for the seeds to get out; the pine cones have to open. When do the pine cones open? It turns out, once the seeds are mature and when the weather is warm and dry, pine cones open and allow their seeds to fall. This warmer weather allows a better chance for seeds to spread and germinate (learn what seeds need to germinate here). If they came out in the cold, wet weather they would not have a good chance of growing into a tree. 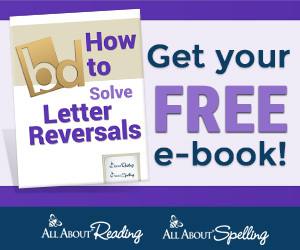 Yep, free experiments with natural supplies are great, and this one is so easy! 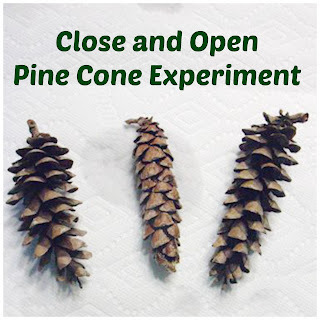 Usually when you find pine cones on the ground, they are already open. So, in order to demonstrate how they open with heat, you first have to close them. 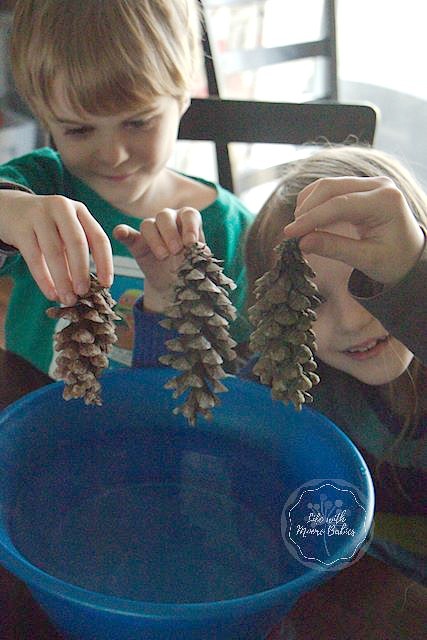 Fill the large bowl with cold water, and drop the pine cones in. My little ones rolled them around because they wanted to be sure they were completely wet. Now wait an hour or so, and look at them again. Do you see how the scales of the pine cone have closed a bit? The water made them swell up and shut! 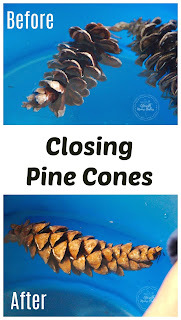 After the pine cones are closed you can easily re-open them. Simply set your oven to 250 degrees. Line a cookie sheet with foil, so you don't have to deal with a sap mess. 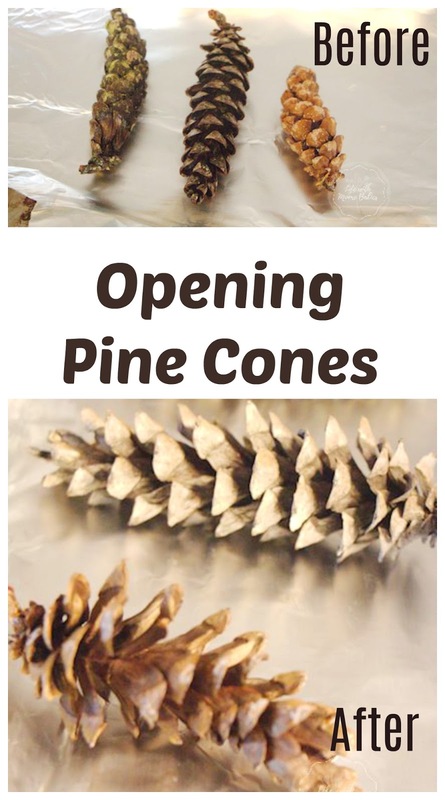 Bake the pine cones for about an hour. Now you have open pine cones again. Why do the pine cones open? You see, when the pine cones were heated up all the water left the scales allowing them to pop back open. The same thing happens during warm, dry weather to release the seeds. And now that you have shown the kids how to open and close pine cones, get out that bowl of water and repeat. At least my kids wanted to repeat and repeat. Who knew botany could be so fun for kids! And I have a whole Pinterest Board of Botany Activities!